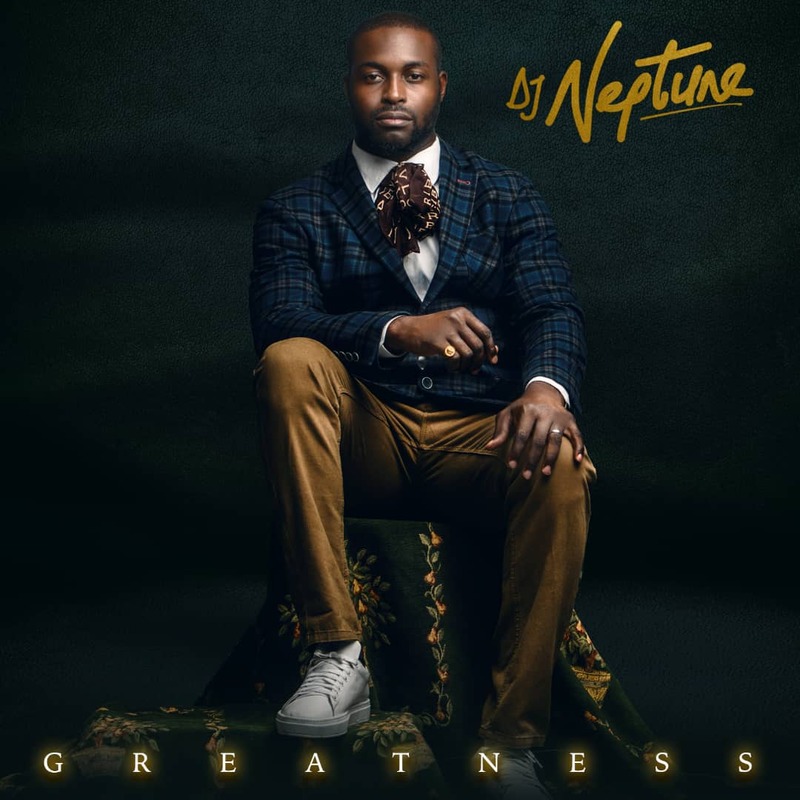 Premium disc jockey and music expert, DJ Neptune unveils the official album artwork (and music tracklist) to his much anticipated body of work titled “Greatness”. This is the year DJ Neptune commences the push towards greatness and he urges everyone to do so, hence the title of his debut album “GREATNESS”. With an eargasm experience for expectations, Neptune hopes that you have fun listening to #GreatnessTheAlbum, just like he did while making it as a lot of hard work went into creating the body of work. 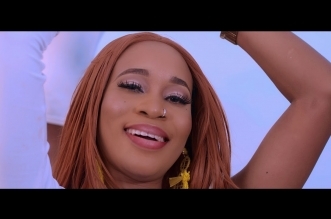 The Album houses 13 sugar tracks with 2 bonuses, and an ample line-up of featured artists and music producers such as Davido, Niniola, Mr. Eazi, Burna Boy, MI, Phyno, CDQ, Olamide, Jesse Jagz, Maleek Berry, Reminisce, Mayorkun, Zoro, Slimcase, Yemi Alade, Mr. Real, Kiss Daniel, Small Doctor, Pasuma, Runtown, Patoranking, Efya from Ghana, C4 Pedro from Angola, Willy Paul from Kenya, Harmonize from Tanzania and Larry Gaaga. 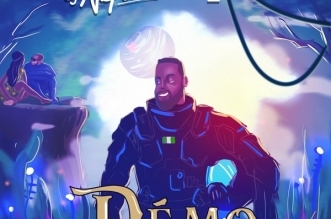 With production skills from Masterkraft, LengenduryBeatz, Magic sticks Beat, Young John, Ckay, Sossick, Spellz, Jay-Pizzle, GospelOnTheBeatz, Del B, Simba Tagz, JaysonBeatz, Fiokee, Teddy andMajorbangz, giving the album a much needed relish and a pan-African flow. 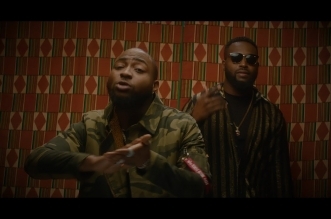 Recall that social media tickled recently when DJ Neptune had to reply OBO Davido’s tweet announcing his in-coming album. His jocular response requested the #30BG leader to wait first, and thereby entreating on his behalf to drop his own album first. Now the album is almost here, Neptune has revealed the official release date for 25th of May when it hits digital music stores worldwide. See tracklist for #GreatnessTheAlbum below!